Victoria's auditor-general has completed a review of the PSO program, which has put on over 1,000 PSOs at a cost of $212 million over four years. The auditors looked at whether PSOs reduced crime on the train network or improved public perceptions of safety. 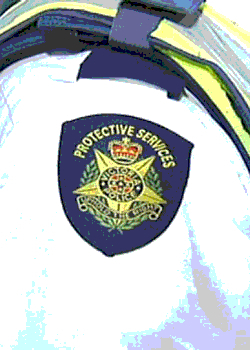 Acting auditor-general Peter Frost said PSOs appear to make people feel safer, but it was too hard to tell if safety had actually improved. “I found that while there is evidence that PSOs have increased perceptions of the safety of Melbourne's train network at night, it is not possible, on the available data, to determine if their presence has had an impact on crime,” he said. This is because Victoria Police stopped monitoring the program’s performance in 2013 due to a lack of staff resources. It means there has been no tracking of its effectiveness since soon after the program started. The auditors did manage an analysis of the first 11 stations to have PSOs, which oddly showed a sharp increase in the number of offences during the first-year rollout. But a gradual reduction in reported offences started in the second year, as criminal behaviour was either “displaced or deterred”. A separate study found perceptions of safety at night had increased by about 8 per cent during the program's first year.